Trouble With your Roof ?? 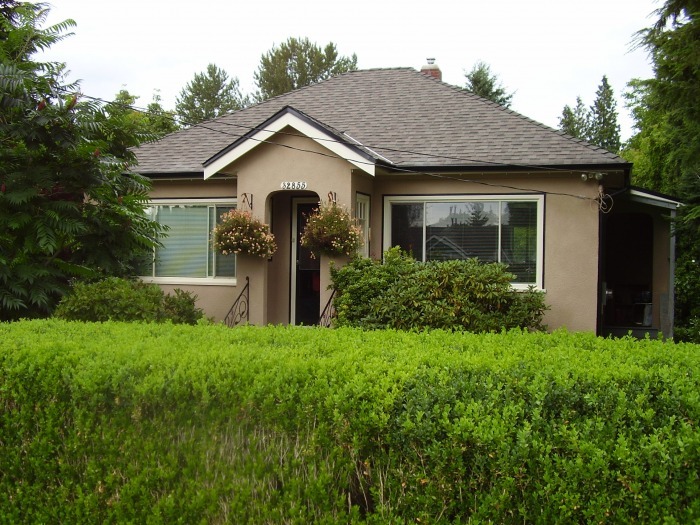 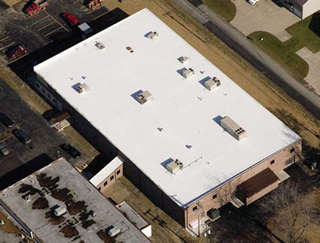 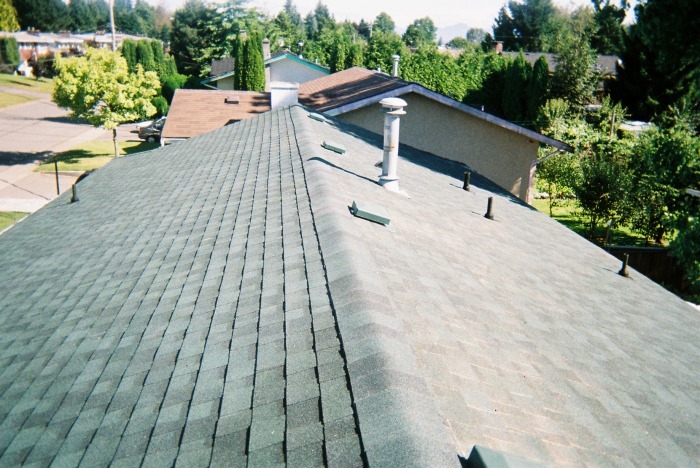 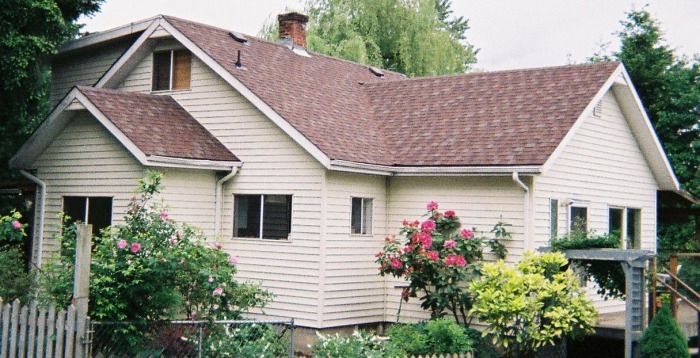 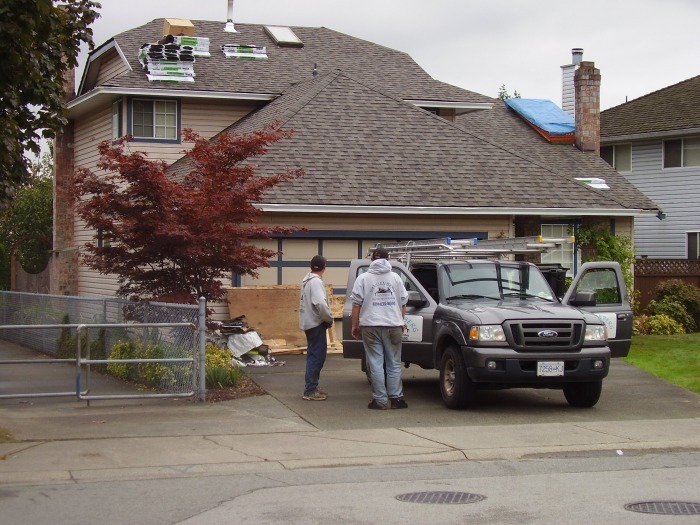 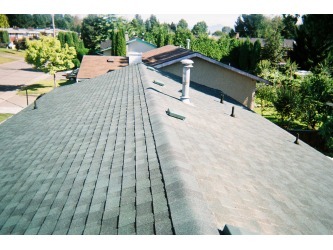 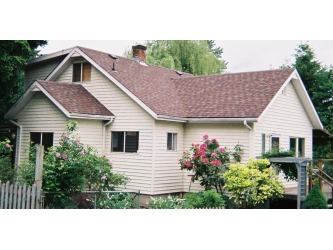 Our expertise is #1 when it comes to your roofing projects. 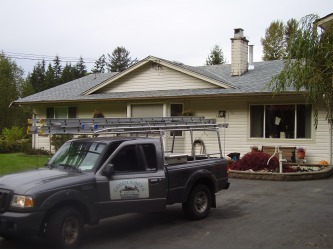 We are proud to install, and recommend only Top Quality products for your Home or Business.